Description: Large, yellow, robot butler bear. Other Info: One of The Professor's inventions that malfunctioned. 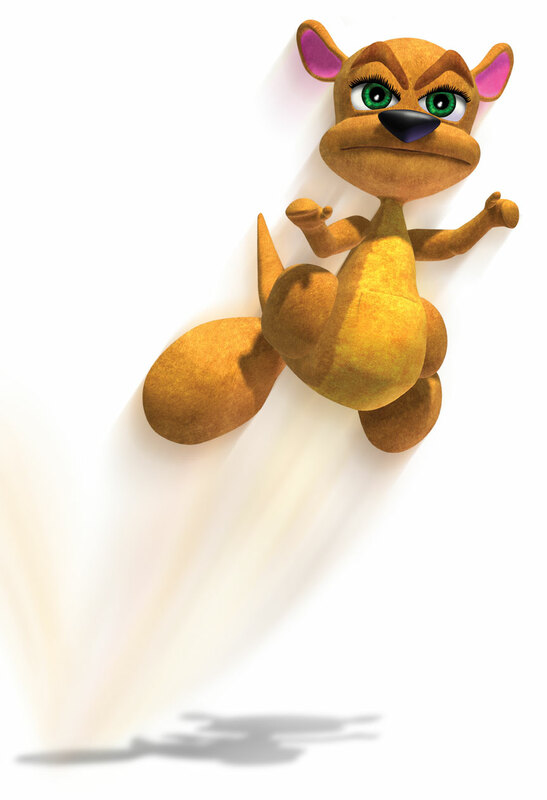 During a demonstration to Spyro he went out of control and began attacking, in order to stop him Spyro lured him into walking into an electrical conduit. Doing this shorted out another of the Professor's machines and let Ripto escape into the lab. During Spyro's quest to stop Ripto from taking over the Dragon Realms Butler made a couple more appearances still malfunctioning. Bursting out of the hidden Thieves' Guild, Spyro had to lure him under some nearby storm clouds to temporarily stop him again. Later on he appeared in Ripto's Throne Room and became instrumental in defeating Ripto. Hugging Ripto allowed Spyro the time to make use of the Warp Device he was then teleported away with Ripto and has not been seen since. The credits showed him looking after Ripto as if he was a baby. Quote: "BUTLER HAS COOKIES AND MILK FOR SPYRO!"